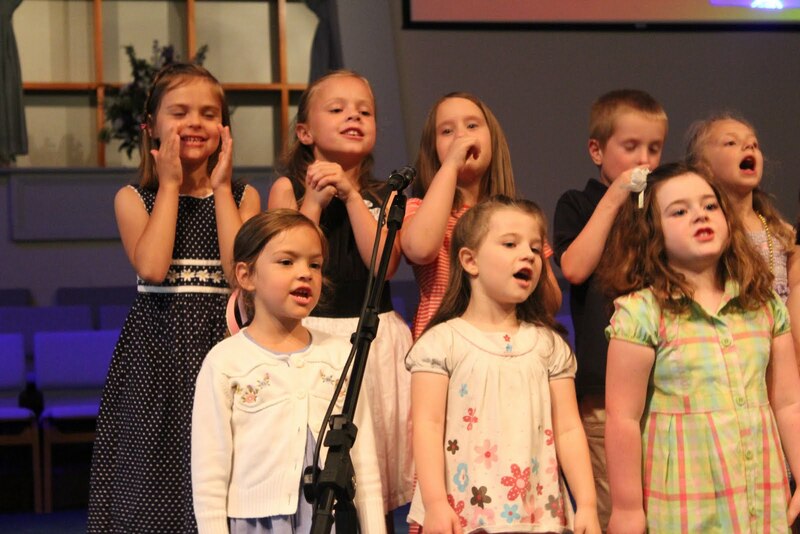 On Sunday evening the girls ended this year’s Children’s Choir with a sweet performance at church. It’s the first time I remember Belle not crying because I wasn’t standing with her, and Madelynne being so subdued. That’s right, I said subdued. Usually she’s jumping off the stage. But you’ll have to wait until Christmas for a post about the flying sheep of Bethlehem.